Next to speculative fiction and young adult, historical novels are my favorite genre, especially Gilded Age and WWII. 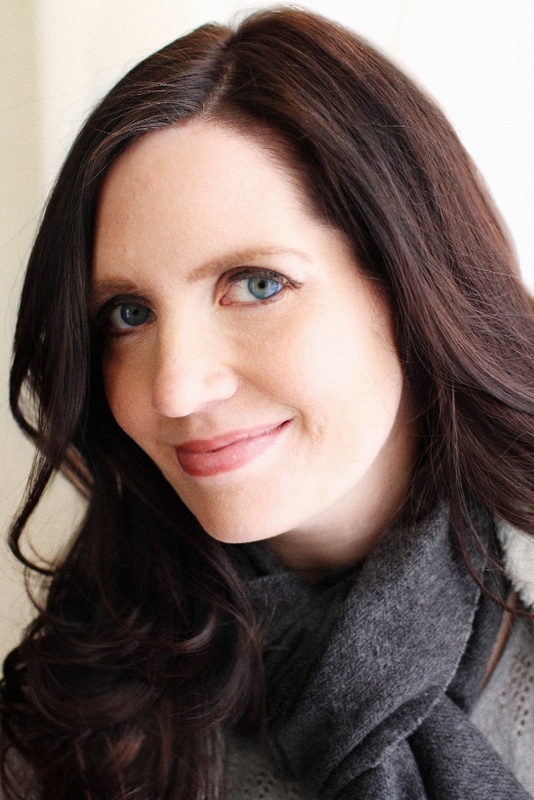 Dawn Crandall writes romantic historical suspense novels. Her Everstone Chronicles center around a wealthy New England family. Her first novel, The Hesitant Heiress, is the story of Amaryllis Brigham and her second, The Bound Heart, is the story of Meredyth Summercourt. Both of these stories center around the social life of Gilded Age Boston. Her third novel, The Captive Impostor takes place in the mountains of Maine. While each novel is a stand alone, I recommend reading all three books in order. The Bound Heart ends in a murder that puts Estelle Everstone in danger. The Captive Impostor picks up where The Bound Heart ends. To protect her safety, Estelle is posing as Ella Stoneburner, a lady’s companion at Everston, a hotel in the mountains of Maine hotel owned by Estelle’s family. Of all her family’s properties, Estelle loves Everston the best. It also holds a special place in the heart of Dexter Blakeley, the hotel’s manager. 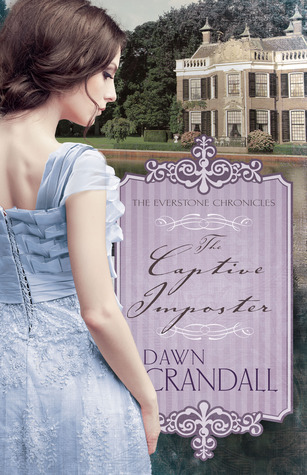 While I loved both The Hesitant Heiress and The Bound Heart, The Captive Impostor is my favorite. None of Dawn’s stories are predictable but there are added twists in The Captive Impostor. Not only is Estelle living under an assumed identity that may or may not be a good enough disguise, I was sure she would renew her engagement to her ex-fiance. To my surprise, Dexter Blakeley enters the story. Oh and is he ever a swoon-worthy hero (she does her men justice). As an outsider, Estelle is brought face-to-face with her past and uncovers family secrets that threaten the friendship she’s built with Dexter. To me, an requirement for a good novel is a cast of well-developed characters. Dawn does not disappoint. “Ella’s” companion and Dexter’s family are three-dimensional characters as well as cameo appearances by familiar names of those who have read the first two installments of the Everstone Chronicles. I read these three in order, but there have been other series I read out of order. In general, I prefer reading a series in order. When an author writes a series that can be read as stand alone novels, do you still read them in order? I’m going on vacation this week. Knowing that I borrow most of the titles of my blog posts from song titles, you’re probably picturing me on a sandy beach in front of blue-green ocean. Nope. My destination isn’t the fictional Caribbean Island but the real-life location (at least in the metaphorical sense). I’m spending the week back in my hometown; not Kokomo but it is a mid-sized Indiana city. Honestly, I’m looking forward to spending the week in the Midwest even if it’s tornado season, and the forecast is in keeping with “April showers bring May flowers”. I’m going back to spend the week with my parents, visit my 90-year-old grandpa, and see other family and friends. Besides visiting, I plan on writing and relaxing. I’m truly taking a vacation. I love to travel. I’m equally happy camping in Yellowstone, lying on a sandy beach, riding rollercoasters at an amusement park, or sightseeing in a major city. Put me on a plane, train, boat, or in a car and I’ll go about anywhere. My favorite childhood vacation was going to my aunt and uncle’s wedding then driving to California when I was 9 (almost 10). My favorite adult vacation was going to France, Switzerland, and Germany. The best day of my life was probably July 4, 2004. We spent it on the French Rivera: beautiful beach, relaxing day, and amazing food. My dream vacation would be to go to the Holy Lands and do a tour that followed one of the Apostle Paul’s missionary journeys. I also want to go to Australia and would love to hike in South America. What was your favorite vacation? What is your dream vacation?